Is your company family owned? Our company is family owned. We have enjoyed serving Bristol Connecticut for many years and if you ask the locals they are likely to have heard of us! Can we call you for same day service? ​We always try our best to come out to fix your Appliance as soon as possible. This includes the same day service options. Nobody wants to wait around for days for the refrigerator to be repaired especially when food is spoiling and or your ice water is unavailable. We also understand how important it is that you get your laundry done and your dishes washed. Appliances are an important part of our lives and we understand that without them your day can be de-railed. This is why we always try to come out on the same day that you called us. Do you fix built-in Fridges? We can easily fix any Appliance large or small. In Bristol there are a lot of built-in refrigerators that need service and maintenance frequently so we got a lot of questions related to fixing refrigerators that are built into kitchen cabinets. We also get a lot of calls on small appliance repair. 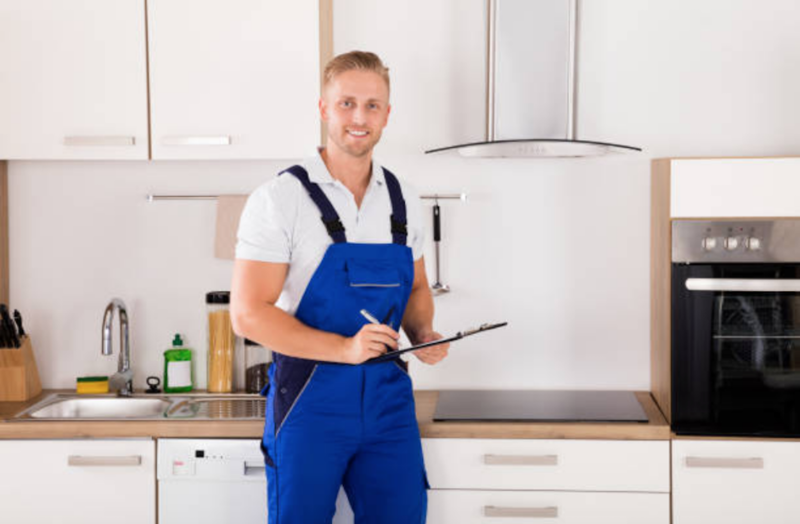 We can do virtually any large or small appliance repair but if you have any questions please feel free to call us to gather more details all of the different types of appliances that we serve. Small Appliance Repairs can include microwaves, wine coolers and storage, mini-fridges, and toaster ovens. If you have a specific question about your appliance, and if it is malfunctioning and you cannot figure out what the issue is, please contact us and do not try to make any repairs on your own. Do you repair AC or Plumbing, or only home appliances? Unfortunately, we do not repair AC's or do HVAC work however we can take care of any small appliance and virtually any large appliances as well. We do not take care of Plumbing issues. Am I supposed to bring my appliance to you? There is no need to pack up your plants into a truck and bring it to an appliance repair. Instead our technicians make it out your way to repair your Appliance right in your own home. Are repairman have trucks that are fully stocked with appliance parts so that they can repair virtually any Appliance in one trip, making it more convenient for you. Can you answer appliance questions or diagnose my appliance issue on a phone call? ​Our appliance repair service professionals are always on the line waiting for you to call with any issue that you may be having with your appliance. We are here to help you today so don't hesitate to call us if it seems to be after hours. We understand that your refrigerator or washing machine may not break at the most convenient time. If for any reason you cannot contact us via phone feel free to give us a message via our inquiry form. Once you call and we are able to assess your appliance problem, we will give you an idea of when we are able to make it out. Usually, we are able to make it out the same day (if you prefer) and will provide you with a 2-4 hour window of time that we will arrive. We have and always will offer a 100% satisfaction guarantee on our services. You can rest assured that your appliance will be repaired properly, if it is still possible to repair it.